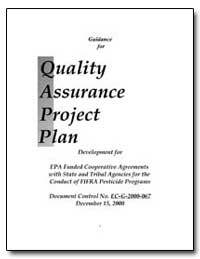 Excerpt: This guidance document is intended to help State and Tribal agencies with cooperative agreements under the Federal Insecticide, Fungicide and Rodenticide Act (FIFRA) to develop acceptable Quality Assurance Project Plans (QAPPs) for their programs, as required by Agency regulations and policies. 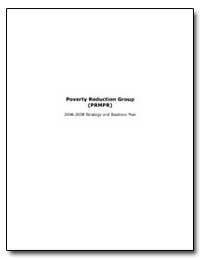 It is intended to provide descriptions, suggestions and examples illustrating the component parts of a QAPP, the topic areas for discussion, and the level of detail that is expected in describing how a State or Tribal pesticide program would account for these elements. 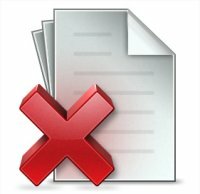 This guidance is intended to supplement, and to be used together with the Agency?s generic documents ?EPA Requirements for Quality Assurance Project Plans: QA/R-5, and ?Guidance for Quality Assurance Project Plans: QA/G-5. 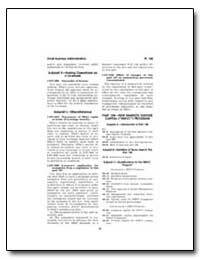 The QA/R-5 and QA/G-5 documents are available on the Internet at: http://www.epa.gov/quality1/qa_docs.html.